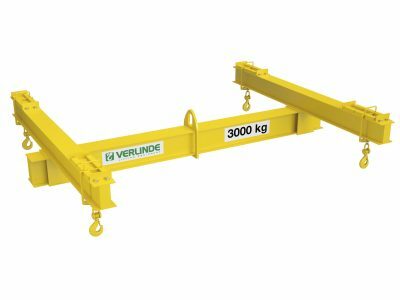 As an authorised distributor for leading lifting and handling equipment suppliers, we provide our customers with access to a wide range of lifting equipment, systems and accessories. 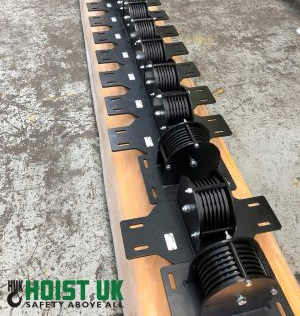 Using our extensive experience within the lifting industry working with both entertainment and industrial sector customers Hoist UK are continually developing our own range of lifting equipment and accessories. 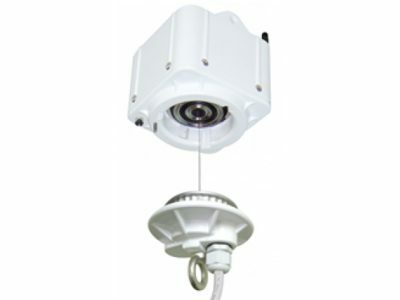 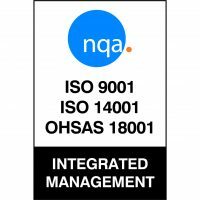 We work closely with our customers to understand their needs and we develop products in line with customer demand. 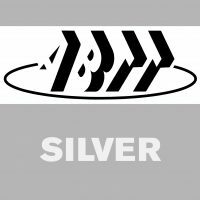 If you require a product or solution that isn't available on our website please contact us to discuss your needs and we will work with you to find a suitable solution. 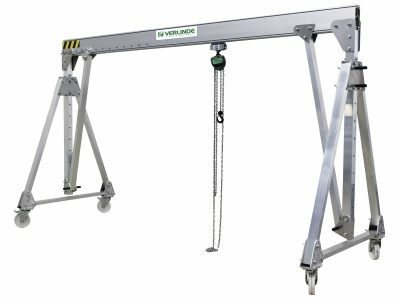 Hoist UK are master suppliers for the complete range of Verlinde lifting products. 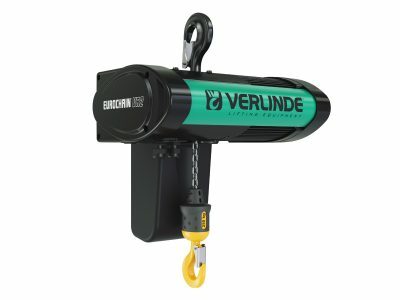 We are one of the most experienced distributors of Verlinde equipment in the UK and our technical sales team are able to provide advice and support for your spare part needs, including servicing and testing, as well as engineering support. 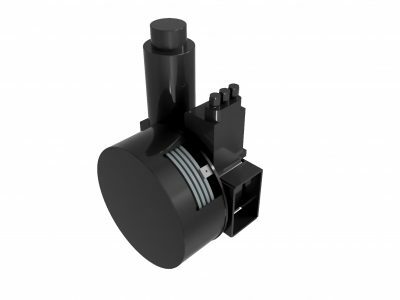 Please visit our dedicated website for Verlinde spares parts here or if you're unsure what part you need, please call our technical sales team on +44 151 334 7682 and we'll help you identify the correct parts. 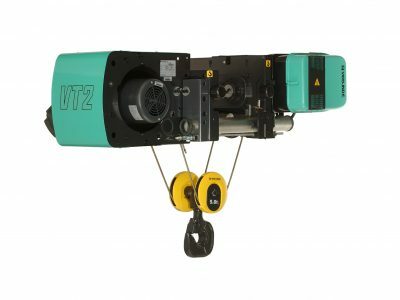 Some of our most popular products for the industrial sector include electric chain hoists, light crane systems and jib cranes. 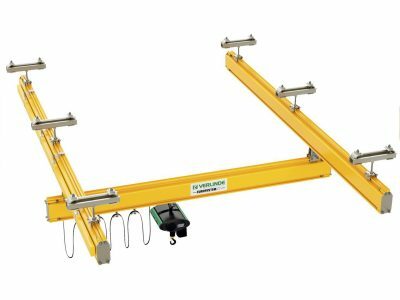 View our full range of industrial lifting and handling equipment here. 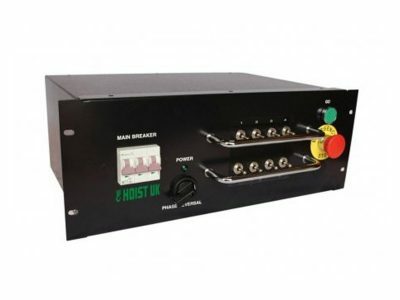 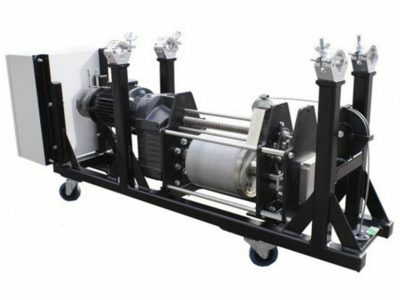 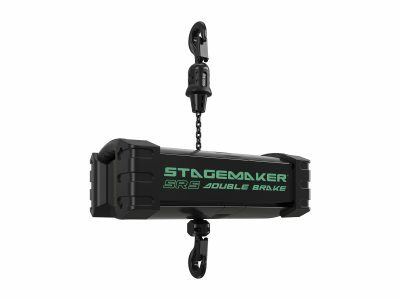 Performer winches, rigging hoists and integrated lighting bar winches are some of our most popular entertainment sector products. 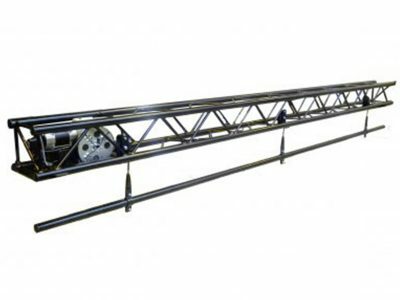 View our full range of entertainment lifting and handling equipment here. 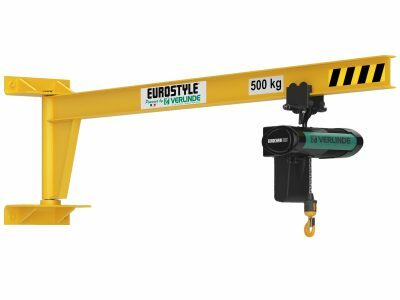 As an authorised distributor of leading lifting and handling equipment suppliers, we pride ourselves on offering our customers the highest quality lifting equipment, systems and accessories on the market. 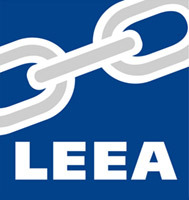 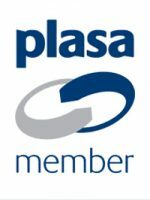 We make it our business to understand your desired lifting application and how this fits within your operation so that we can not only ensure you are offered the most appropriate lifting solution, but also ensure any precipitating factors like low headroom challenges or structural/obstacles that may impact your proposed application are factored into the process as early as possible.